A joint venture between two of the most prestigious coachbuilders in the world sounds like a great idea on paper. There’s a saying in sports that “games aren’t won on paper.” Pair Giancarlo Stanton with Aaron Judge and you’ll still get a first-round exit because the pitching can’t stop the bleeding. 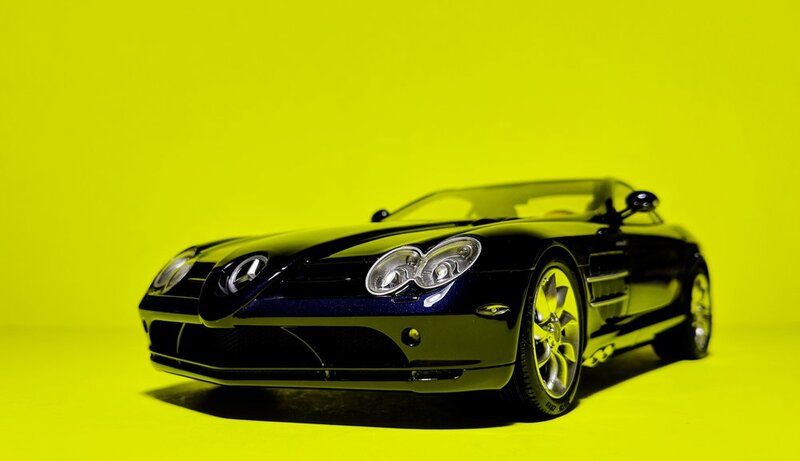 In the case of the Mercedes-Mclaren SLR, that statement couldn’t be more true. Both of these companies are so fundamentally different that you wonder how they ever thought that collaborating was a good idea. Mercedes is about luxury, styling, and straight-line speed; Mclaren is about the entire driving experience. In the end, the three-pointed star on the nose doesn’t lie: the SLR is definitely more Mercedes than Mclaren. It’s a weekend cruiser more so than a track toy. Compared to its rivals of its time period (early-2000’s) in the Enzo Ferrari and Porsche Carrera GT, it just can’t keep up. 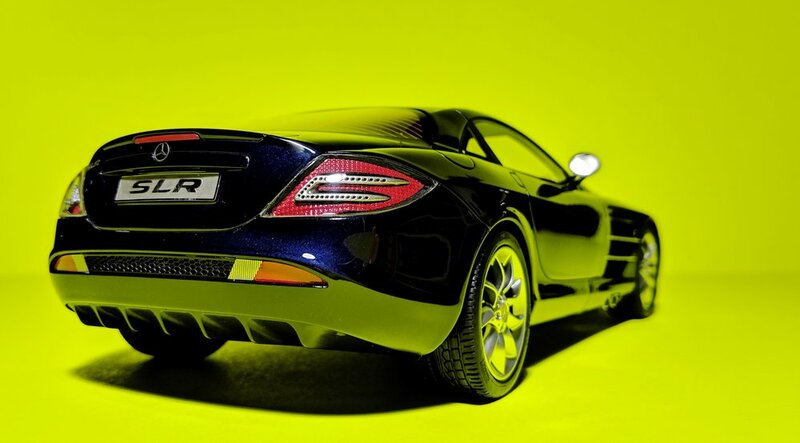 Despite all of its carbon-fiber innovations, the SLR still weighs nearly two tons. Being available only in a 5-speed automatic transmission implies that its target buyers simply don’t care for spirited driving. With a hood that long and a seating position that far back, I can’t imagine trying to nail apexes in this thing. I’ve driven SLS AMG’s in video games and could barely see the edges of the track while in cockpit view. As an Enzo guy until the day I die, I would frequently engage in friendly debates with my friend—who loves the Carrera GT—about which supercar was best. One thing we always agreed on, though, was that it wasn’t the SLR. Styling will forever be a divisive topic regarding the SLR, but it’s certainly Mercedes in that department as well. 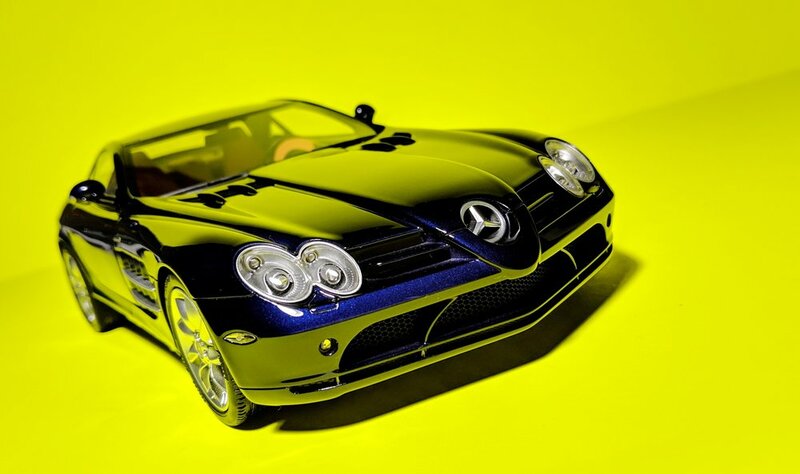 It’s essentially a Mercedes SLK with stretched-out proportions, and it’s never a good thing when you resemble a car that costs ten times less. I don’t like how tall the back is compared to the front. 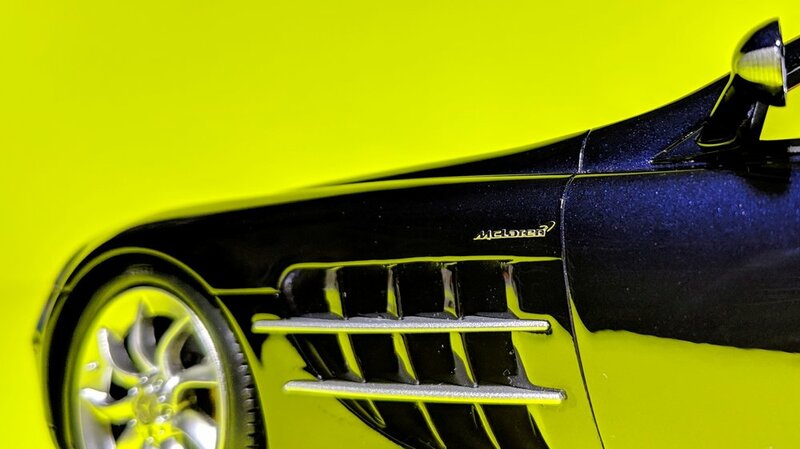 There are a few interesting details that help the SLR stand out, such as the flamboyant, side-mounted exhaust pipes and the fancy turbine wheels, but this car just isn’t a looker with its Squidward nose. Sorry. Despite everything I’ve just said, there’s always room for one of these in anybody’s collection. I once owned a Maisto version of this car, which is a very solid representation of the SLR for those who aren’t willing to spend more. I ended up getting rid of it—a decision I still question to this day—to clear shelf space for better things at the time. Rather than buying another Maisto, I upgraded to this SophiArt instead. These are from the same people that make FrontiArt models which, if you’ve been around, are those outrageously expensive resin models for the one percent. 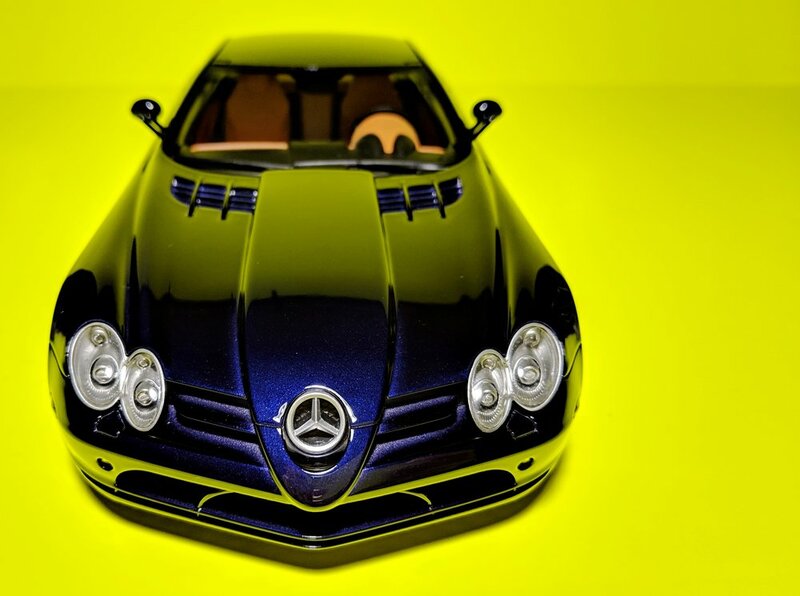 The SophiArt line, however, falls within the league of most other 1:18 brands, so I gave this dark blue SLR a crack. This is my second time with this brand, the first being their BMW M4 GTS—a decent model for the price but wrought with some quality issues. There are none to speak of here. These models come display-ready on an individually-numbered, carbon-patterned plinth, in an acrylic showcase. The detail throughout is solid, with the usual trinkets (mesh, badges, etc.) that I’m getting tired of repeating over and over again. 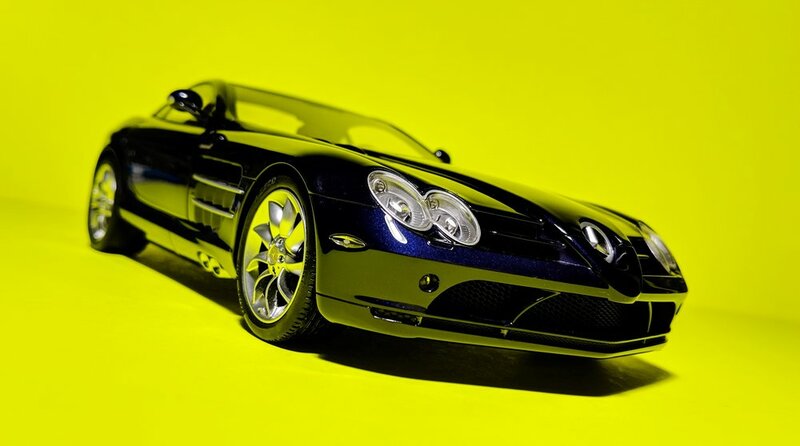 I clearly didn’t do my research beforehand, so I was very excited to discover that the wheels steer on this SLR! No, they’re not physically linked to the steering wheel, but this is exactly what I’ve been pleading for on my resins. If there’s a major selling point to this model, this is it.